Of all the aircraft we’ve seen, there’s probably nothing that can top the Airbus Beluga XL’s edifice. True to name, the Beluga XL carries a bloated exterior with a nose that softly slopes down to a point, resembling the water mammal it takes its name from. But its interesting form isn’t the only thing of note. The whale-like structure is designed to hold tons of heavy aircraft parts, such as the wings and fuselage portions. The super transporter is part of Airbus’ push for better and more efficient parts transportation system among its centers of excellence around the world. After all, Airbus makes use of a distributed model of production, as opposed to the centralized system of its contemporaries. 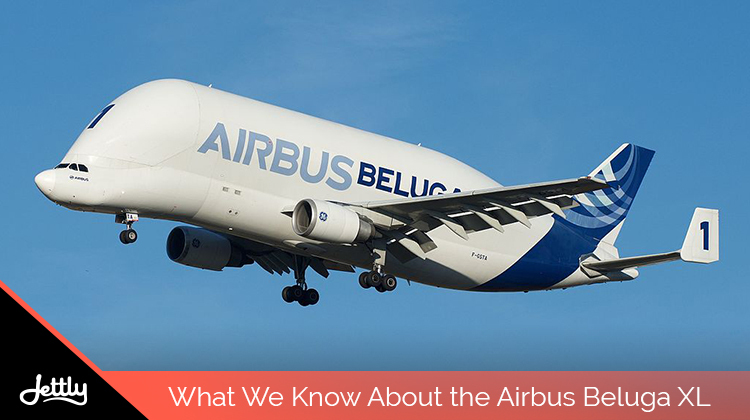 While the Beluga XL is a new aircraft, it’s one that is built upon a pre-existing model. And this doesn’t just mean improving on a previous creation—the Beluga XL literally makes use of the fuselage structure of an A330-200 freighter but takes out the cockpit and roof. It is then replaced with a specially made structure to accommodate its intended cargo, which includes an opening from the front. It is this front entrance that gives the Beluga XL its whale-like shape, and its target cargo which is the main reason for the bloated structure. But why build the model on the A330-200 instead of more recent versions? You have the landing limitations to thank for that. Airbus has a manufacturing facility in Broughton, Wales, which has a landing limitation of 1,663m for a shorter runway approach. Most of the more recent Airbus creations do not have the capacity to cope with this restriction, and so the A330-200 seems to be the right vehicle to base the Beluga XL on for its needed purpose. Development for the Airbus Beluga XL has been relatively swift; beginning production in 2015 and looking to make its maiden voyage this summer. Most recently, its two Rolls-Royce Trent 700 engines have been affixed to the plane, all ready for testing before its scheduled flight. 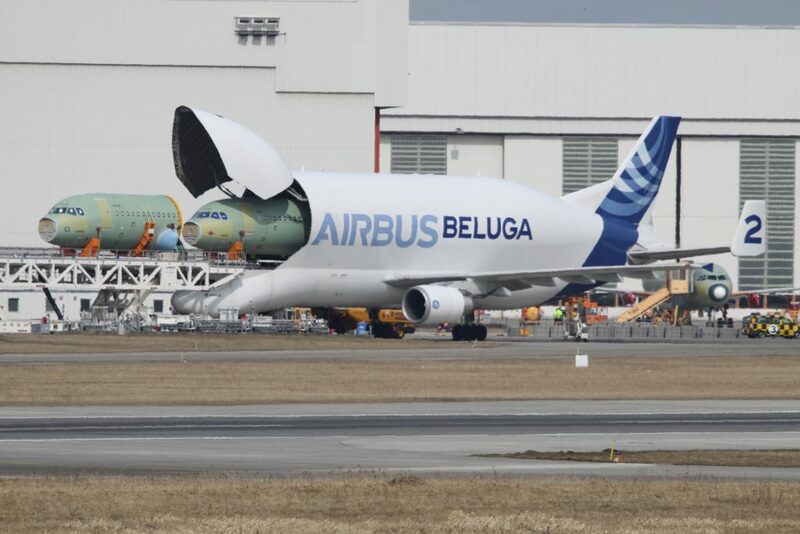 According to Airbus, some of the many tests the Beluga XL has to endure after engine installation includes flight simulations on the airplane systems and simulating flight load on copies of the plane’s joints. It’s only after the initial Beluga XL tests positively that it will be cleared for full-on flight. Hopefully, if all goes well, we’ll be seeing the first unit be ready by 2019, and the rest of the 5 jets in the air by 2022. We’re a big fan of all things aviation and love to be up-to-date with the latest happenings. If you want to talk more about the Beluga XL and other topics, feel free to contact us now. Or perhaps submit a flight request. You’ll never know when you’ll need it.